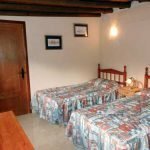 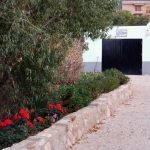 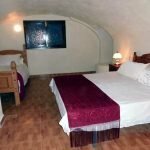 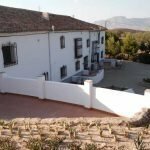 Almeria – Velez Rubio – El Olivar. 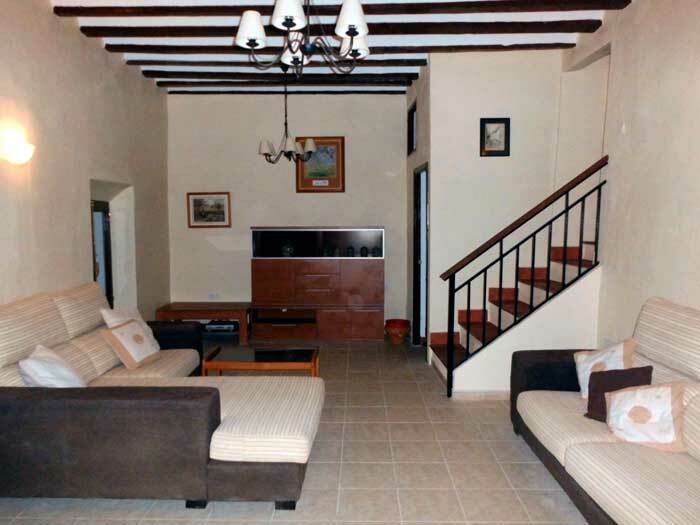 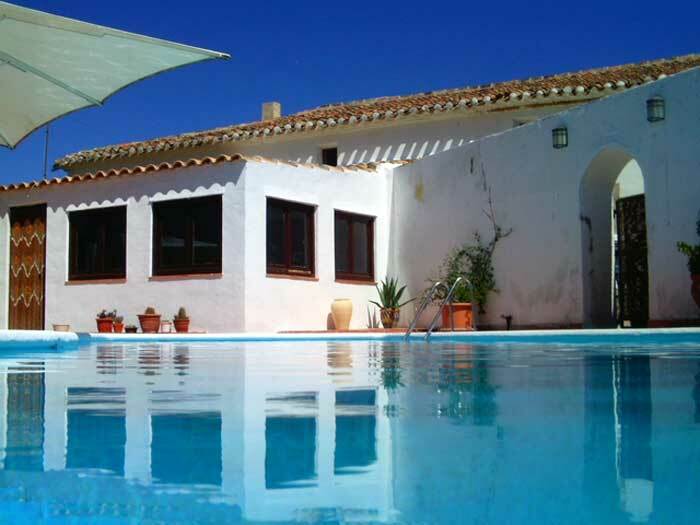 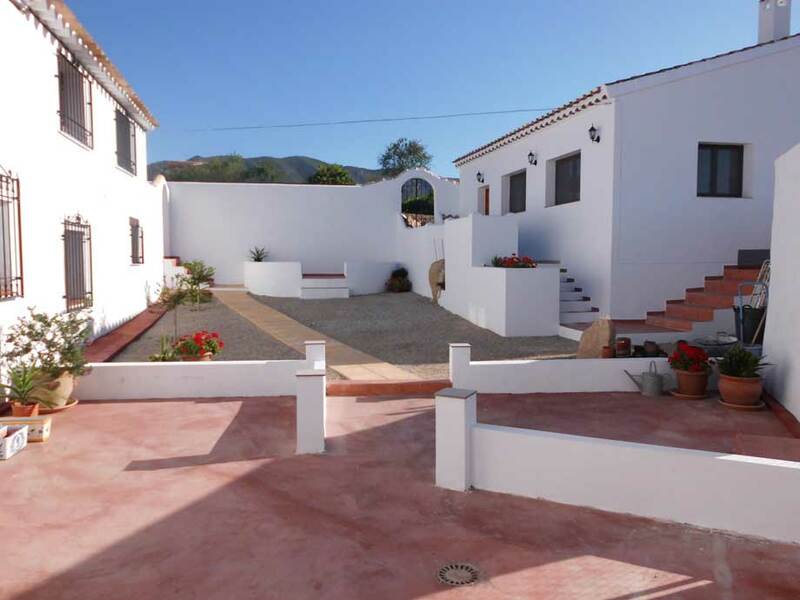 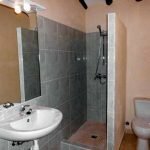 €595,000 – Country house with six apartments, 2 bed bungalow, pool, garage, furnished. 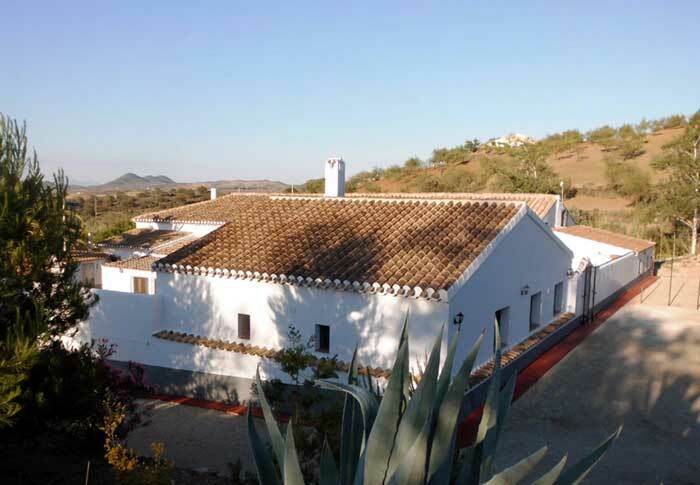 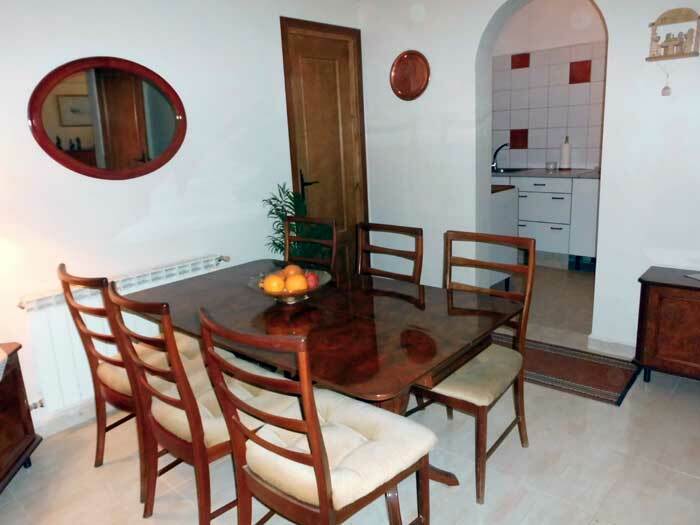 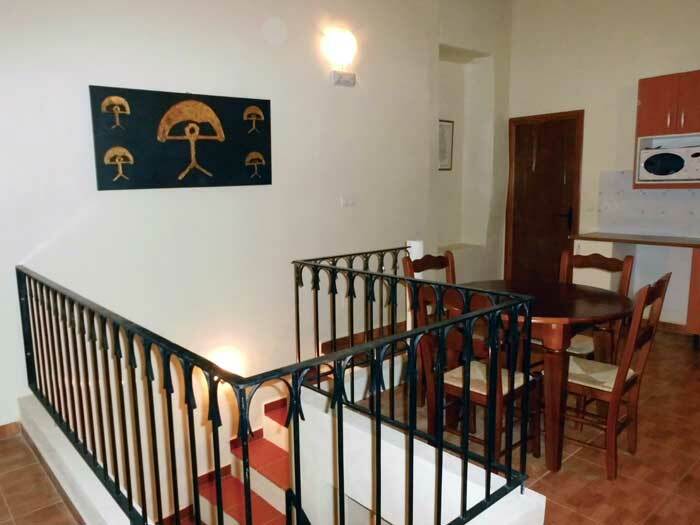 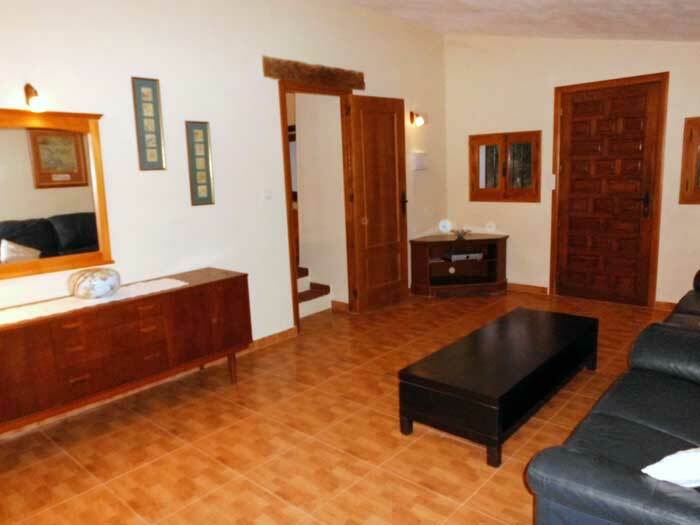 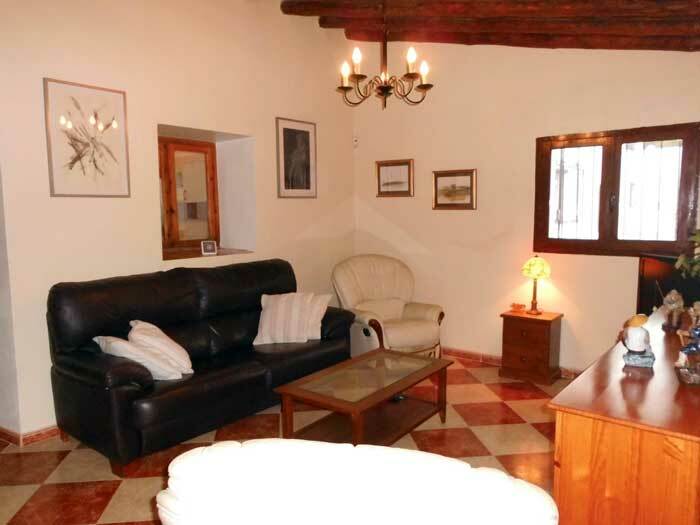 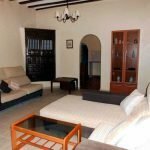 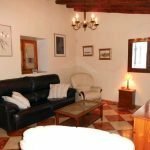 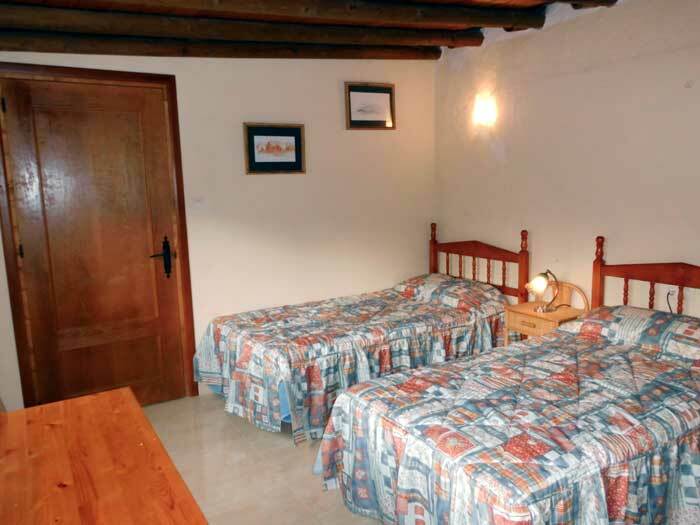 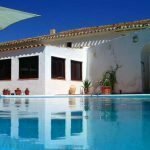 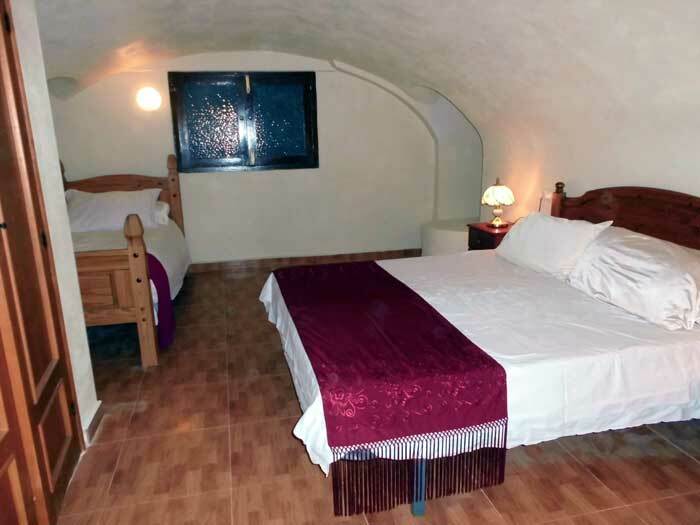 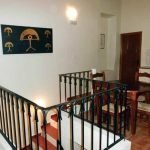 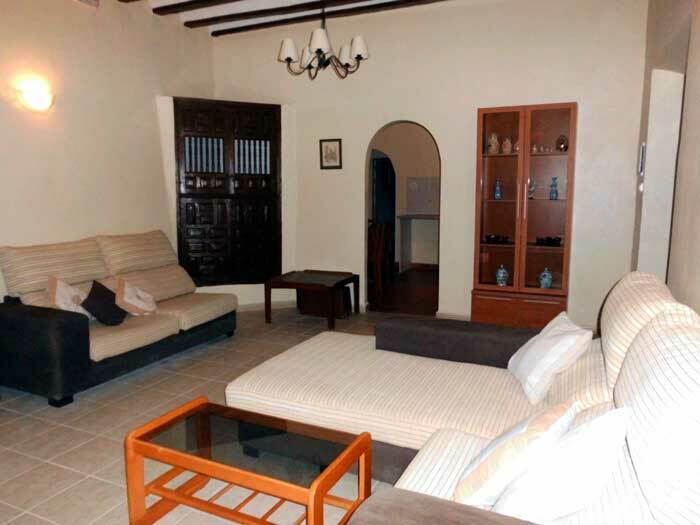 A 250 year old cortijo (originally 34 rooms) converted into six fully furnished apartments. 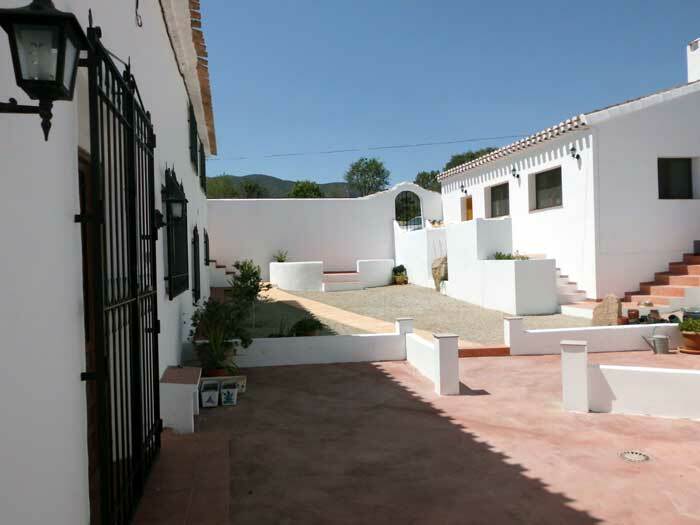 A separate 2 bedroom bungalow (owner’s residence). 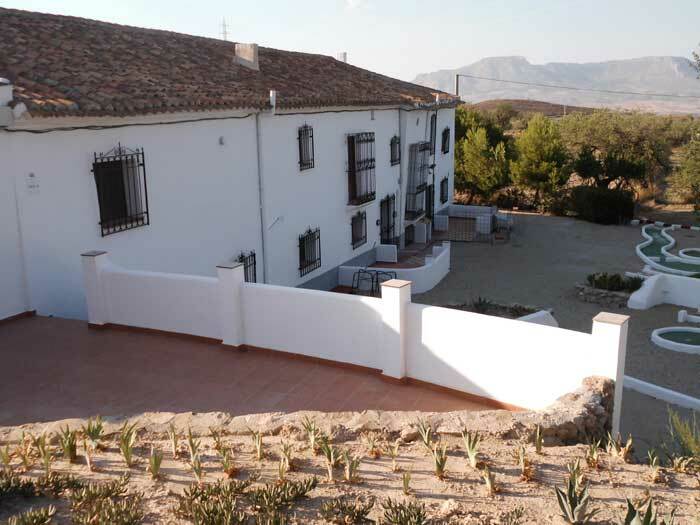 Completed May 2014. 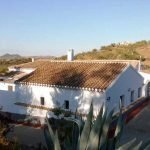 This charming 250 year old property with spectacular mountain views within a tranquil setting is steeped in history, full of character with original beamed ceilings, original features and a quirky layout. 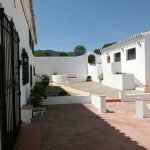 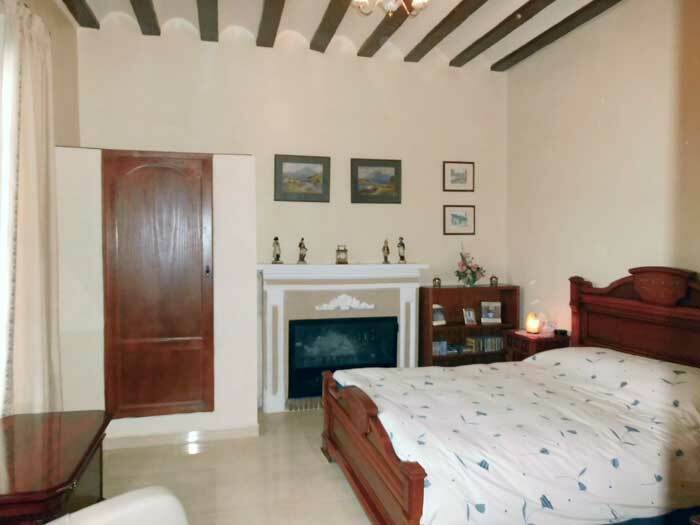 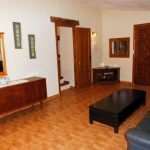 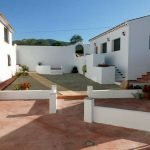 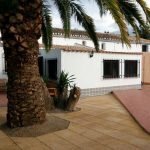 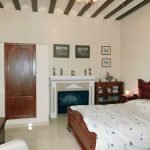 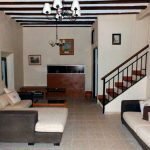 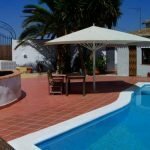 Just a few minute’s drive from the town of Velez Rubio, the property has direct access from the road and is within 5 minutes of the motorway, with easy access to Costa Blanca and Costa Almeria beaches. 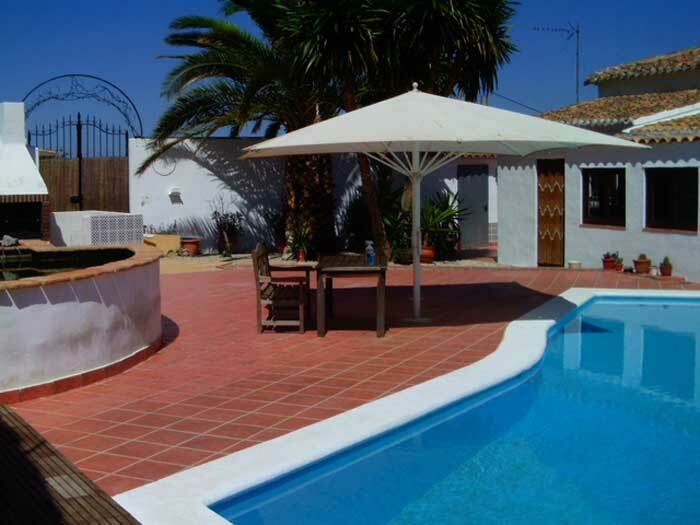 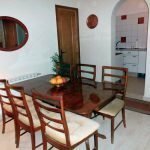 6 Holiday Apartments all with separate access, plus Bungalow within the grounds. 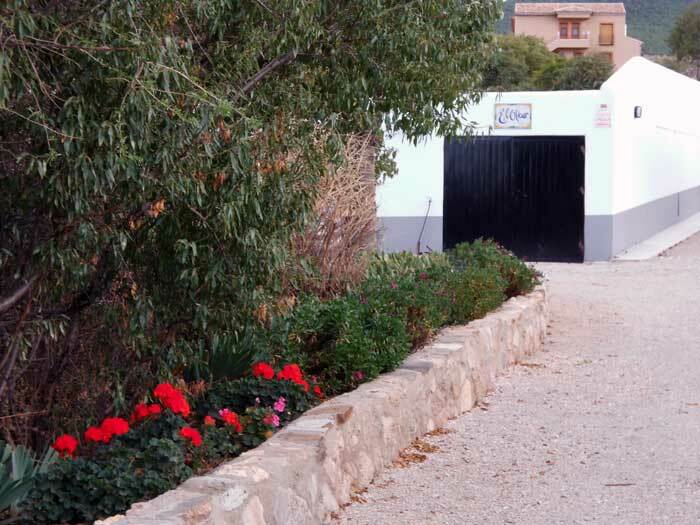 Sleeps 33 persons excluding Bungalow, which also has permission for letting. 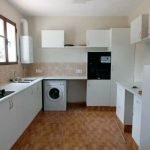 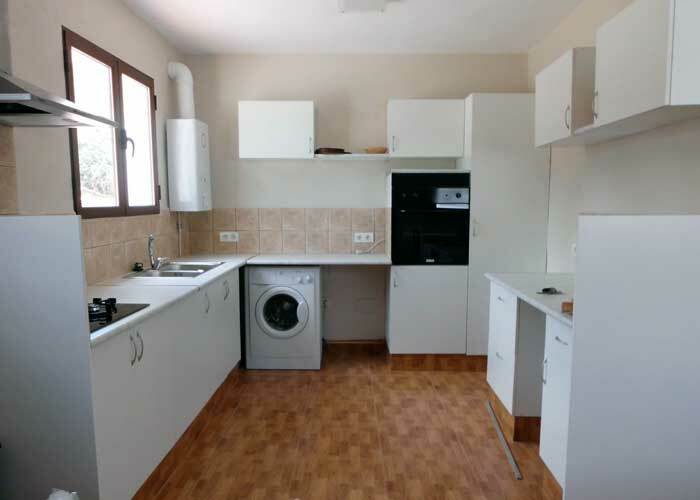 Each apartment conversion is to a high standard, and includes furnishings and white goods. 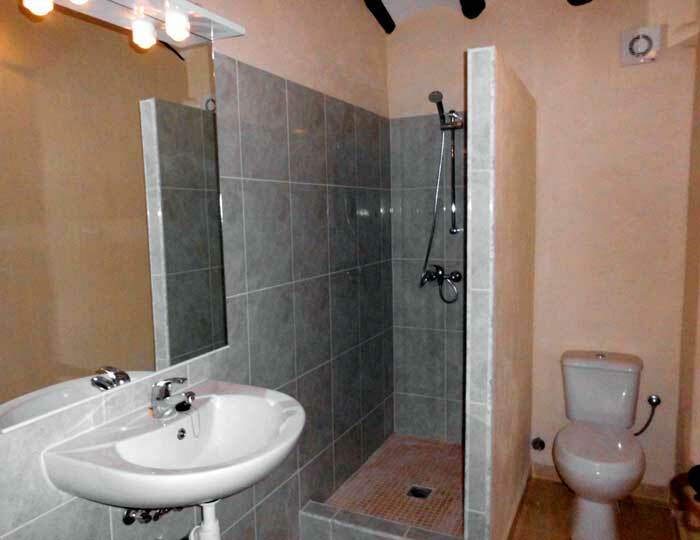 Total Utility 715 m2 [approx. 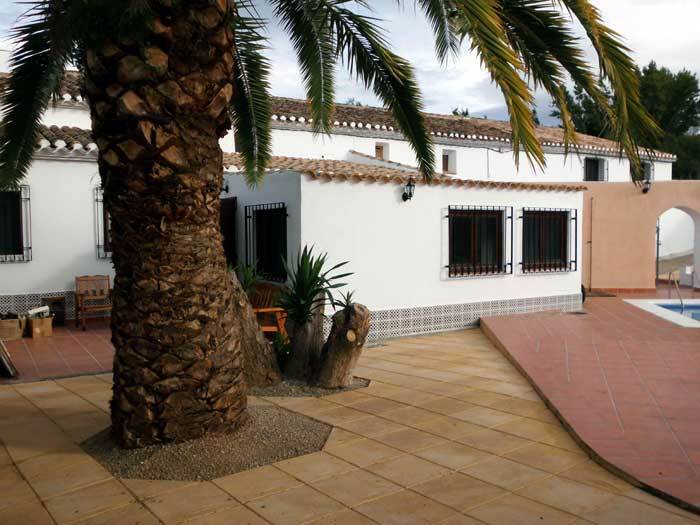 7,080 sq.ft].